It would be hard to find something more trendy right now than yoga. 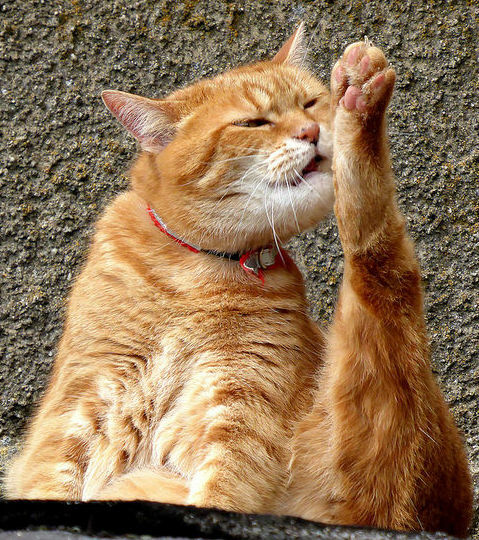 There are more flavors than you can count: doga yoga, cat yoga, laughter yoga, and the list goes on. 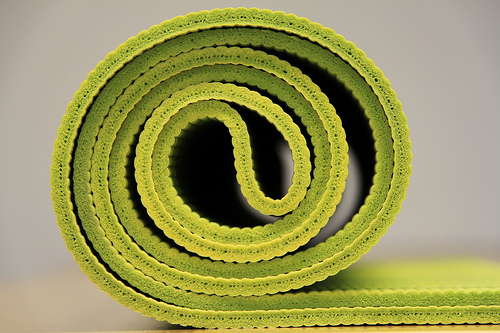 Check into a boutique hotel and you’ll find a yoga mat in the room. It seems to offer important health benefits. For the scientifically inclined, you can publish in the International Journal of Yoga (IJOY). But yoga has its roots in spirituality, so it might not surprise you that a little tension can turn up when spirituality starts to mix with scientific inquiry. In the January issue of IJOY (don’t you love the acronym), apostates from the University of Alabama at Birmingham have published a rather harsh view of a study published by the journal earlier in the year. The authors of the original study claimed to have shown that yoga in the form of surya namaskar is equivalent to circuit training and treadmill exercise for physical fitness in women with obesity. Considering the compromised randomization, the irreproducible baseline statistics, the use of subsequent analytical strategies that depended on the faulty baseline statistics, and the inferences inappropriately based on within-group comparisons, we believe retraction of Jakhotia et al. is consistent with the recommendation of the International Committee of Medical Journal Editors. Apparently, all are welcome to publish in IJOY, even doubters. But no response to the critique nor any evidence of a retraction has appeared. Click here to read the study and here to read the critique.